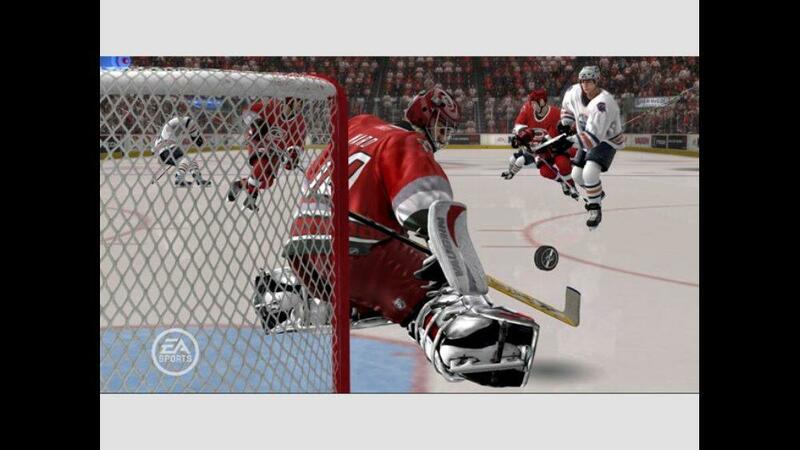 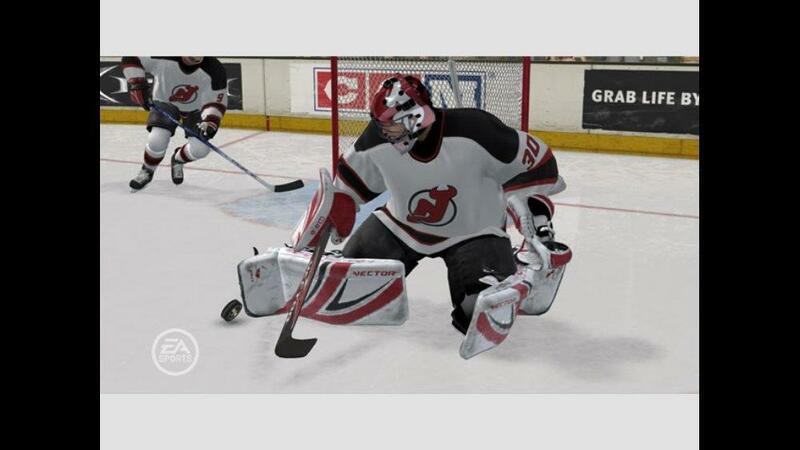 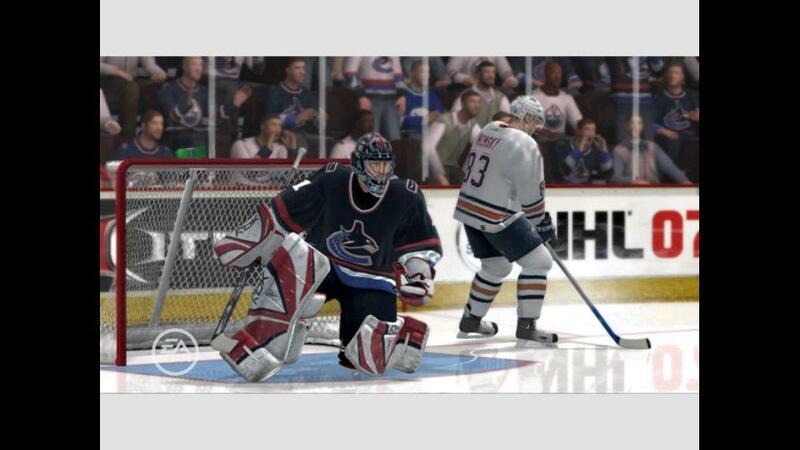 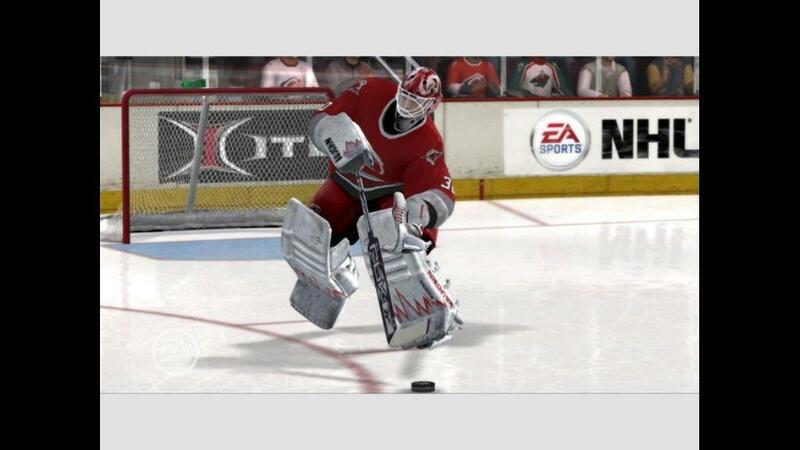 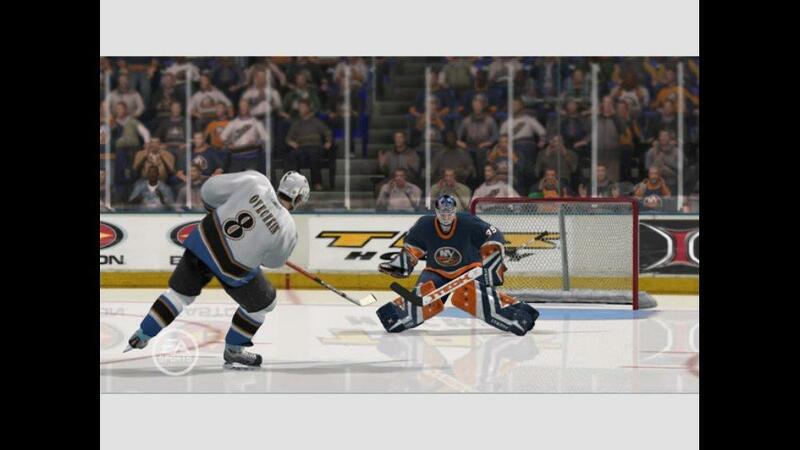 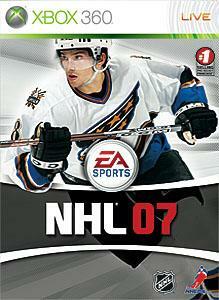 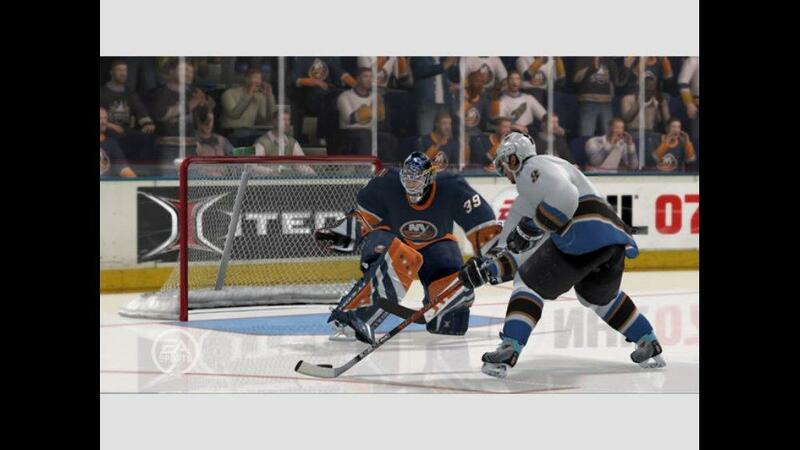 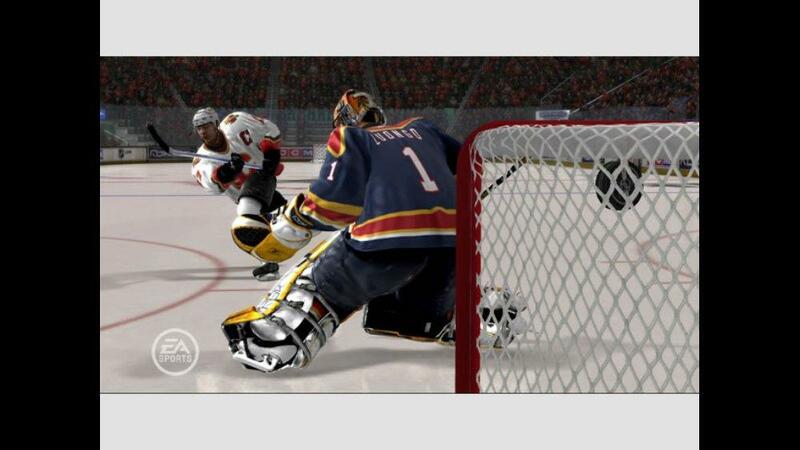 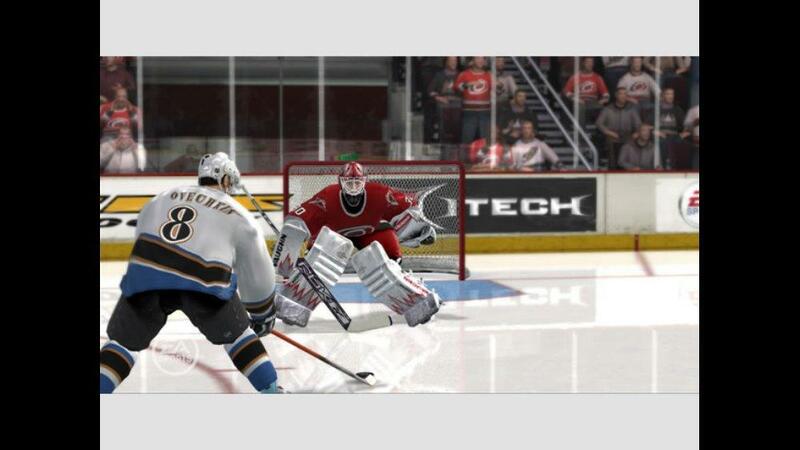 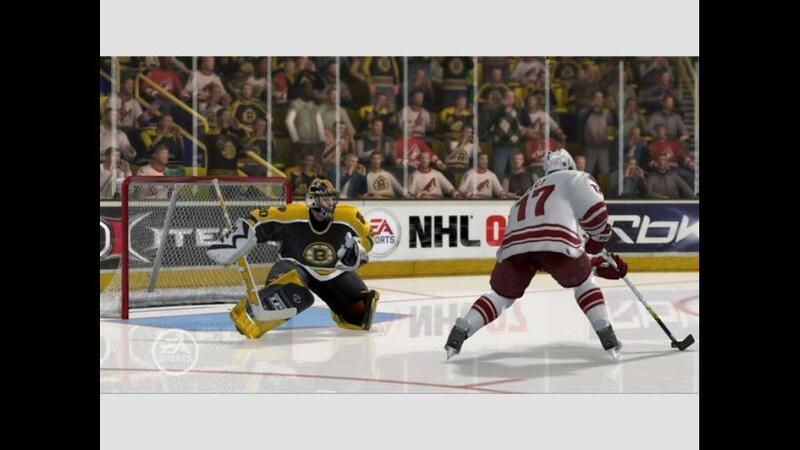 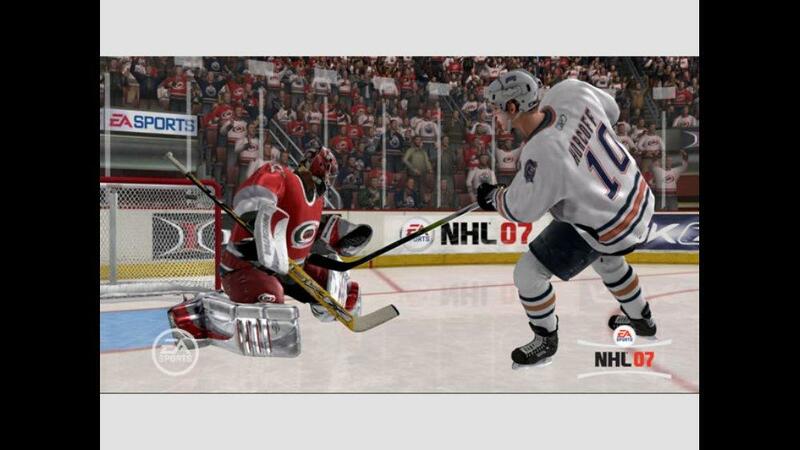 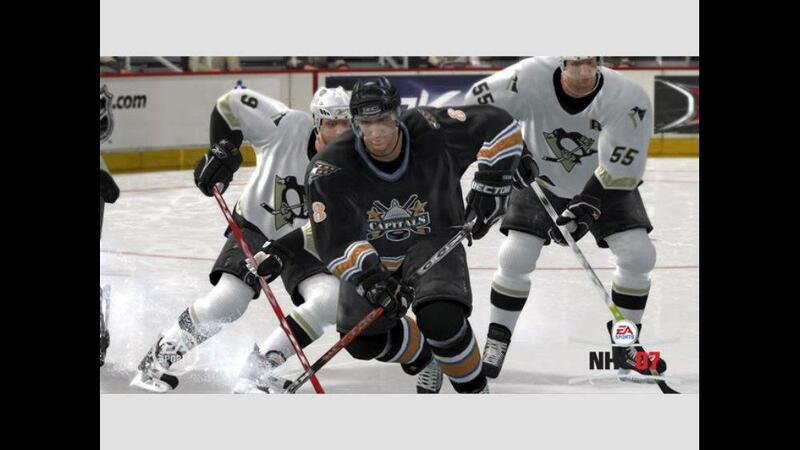 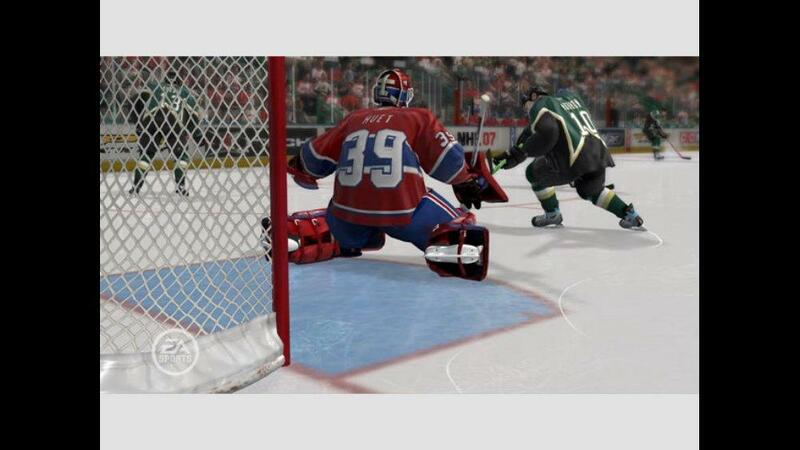 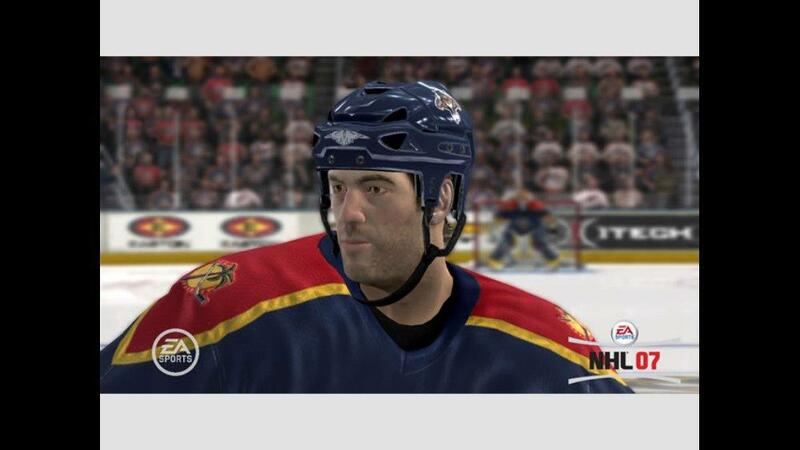 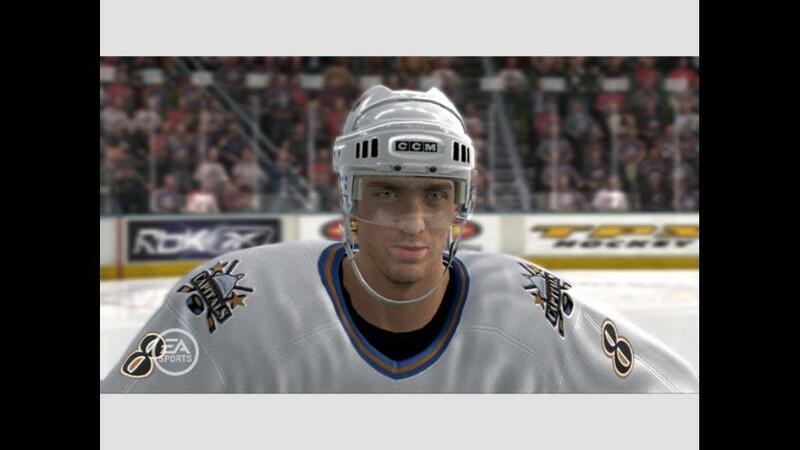 NHL® 07 puts you in total command with the innovative EA Sports™ Skill Stick Revolution. 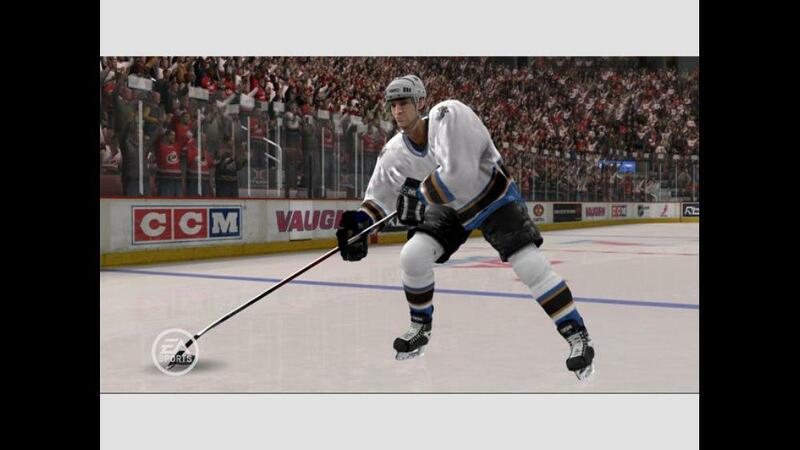 This innovative gameplay scheme delivers an unparalleled sense of on-ice speed and control as you direct virtually every movement without taking your hands off the analog sticks. 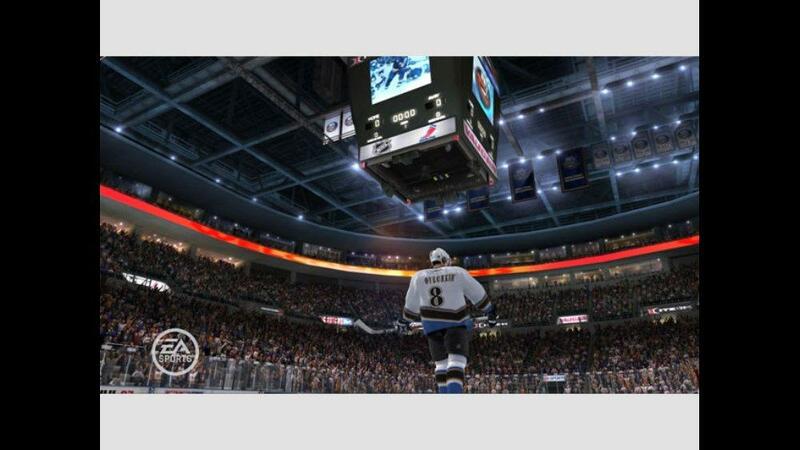 Win every battle on the ice or inside the office, do whatever it takes as a Dynasty Mode™ general manager to properly manage rosters and creatively fit player salaries under the new cap.